Annual Patrick Kavanagh Centre Poetry Writing Workshop. 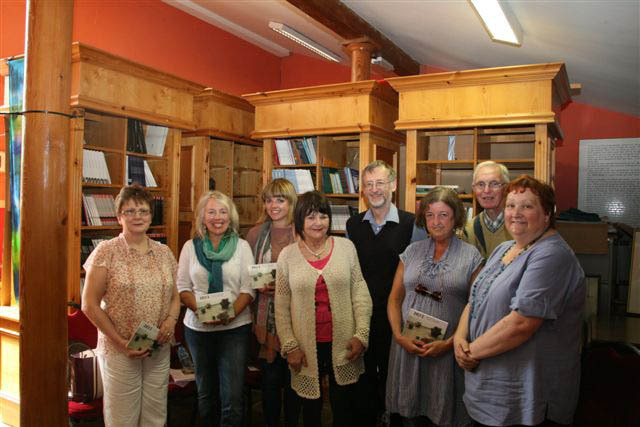 Annual Patrick Kavanagh Centre Creative Writing Workshop. 29th September to 1st Oct. Annual Patrick Kavanagh Weekend & Poetry Awards.